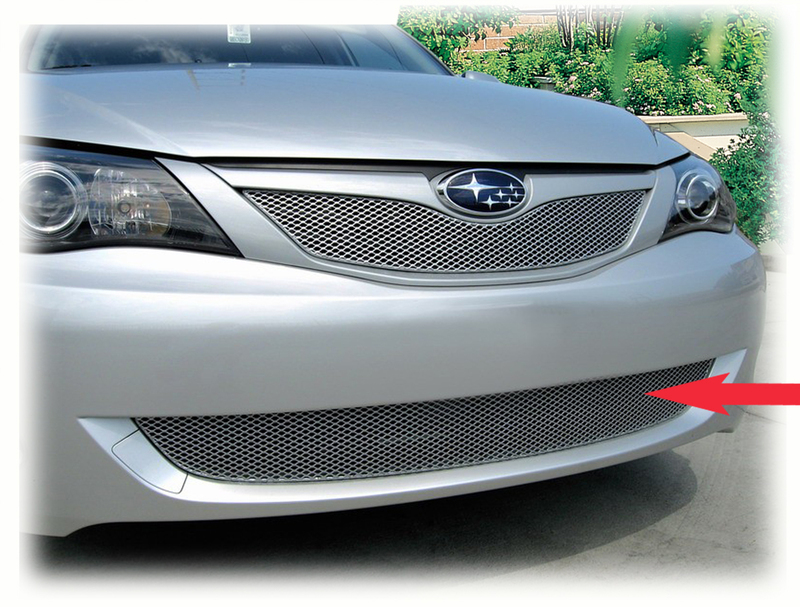 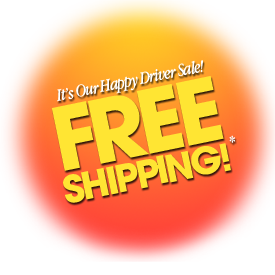 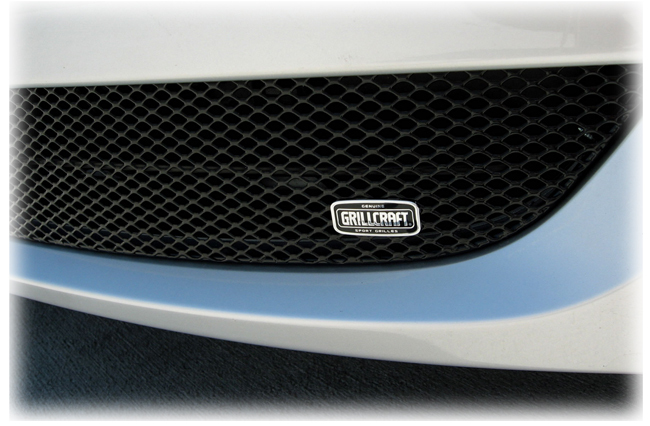 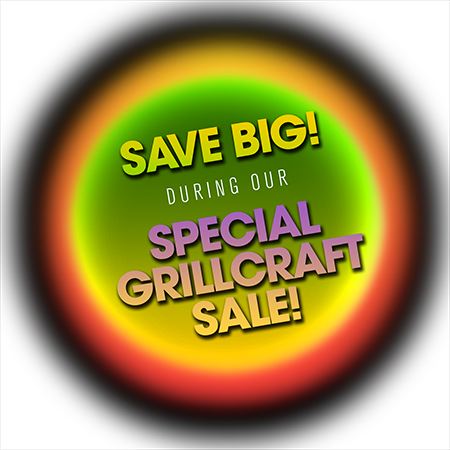 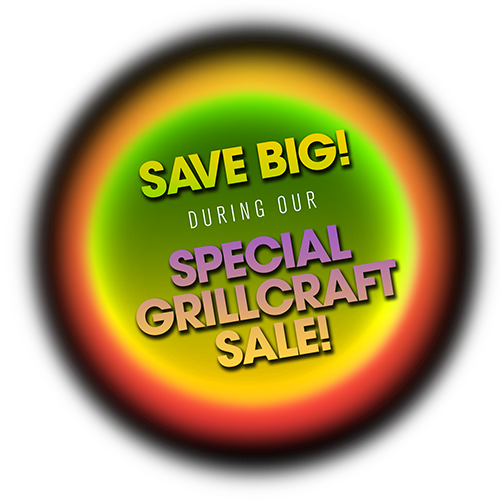 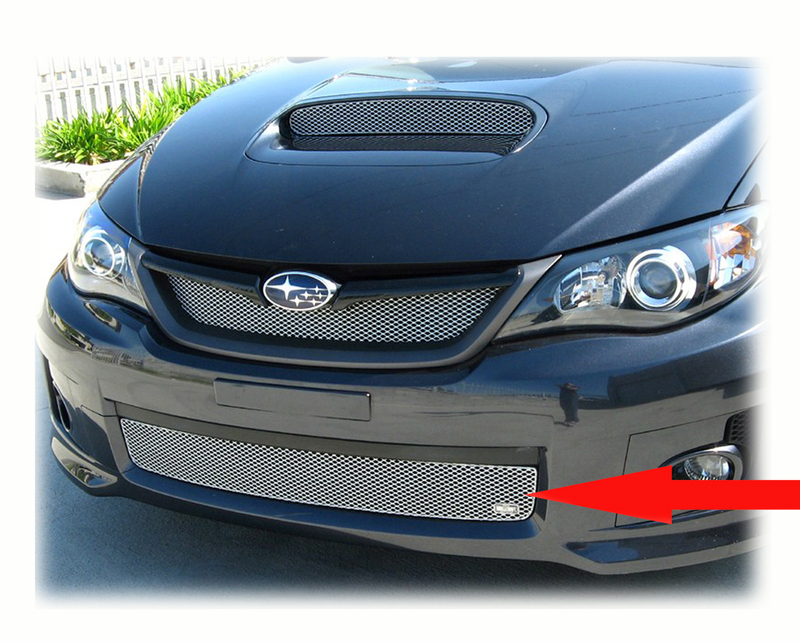 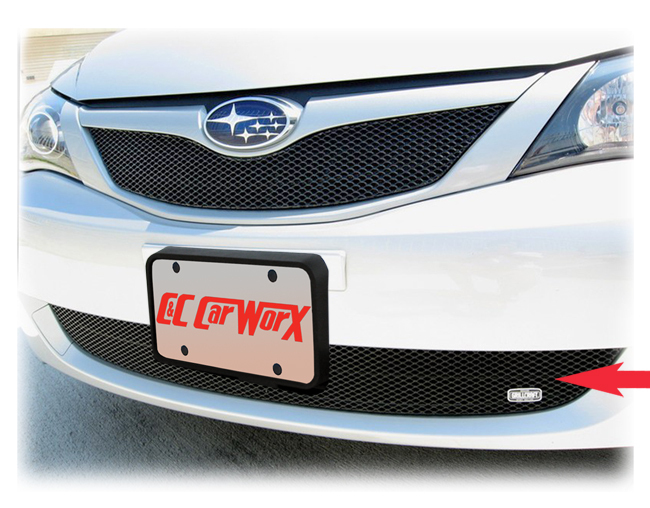 Lower Grille Insert by Grillcraft to fit 2008, 2009, 2010 Subaru Impreza and WRX at low cost. 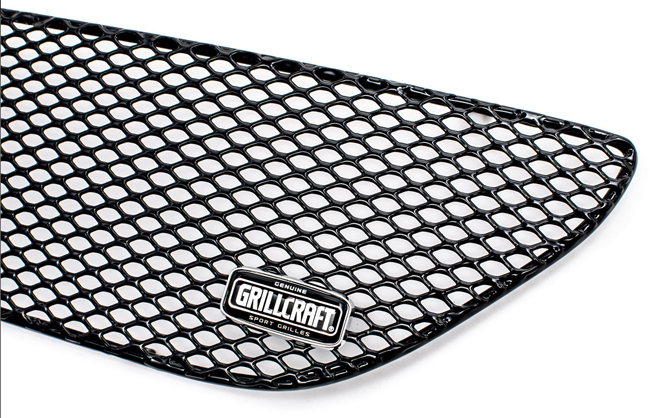 The precise construction of each Grillcraft grille is show in q closeup of item SUB1724 in black. Customer testimonials confirm overwhelming satisfaction with the Lower Grille Insert to fit 2008 Subaru® Impreza® WRX® shown above in silver. I love this grill because it matches the other ones.ll.